At Love letters hire we provide custom giant & illuminated letters & words to give your wedding that extra something special. We also create customized Lolly/sweet buffets & drink stations. Organising an event or wedding can be both stressful and daunting – from the beginning stages of styling decisions, the sourcing of items and vendors, to the BIG DAY and making sure it all runs smoothly and on time. 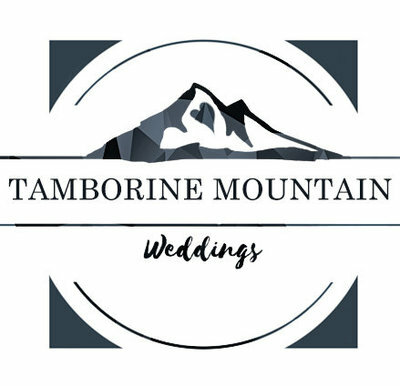 Scenic Rim Wedding Hire can help to take the pressure off by offering professional event service, insuring that both you and your guests can enjoy and celebrate. Choose one of Qld’s leading, award winning specialist florists and stylists, to perfectly style your wedding theme. For your reception bling, candelabras, bridal table swags, wishing wells and lots more. Our rustic wedding arch is so popular. Chairs, sashes, pew ends, even a fresh rose petal carpet. Contact us to make an appointment. We’d love to hear from you!